Janie was recently named the National HR Practice Leader in the employee benefits division of McGriff Insurance Services. In her leadership role, she and her team partner with clients to assist their HR staff in all areas of the employee life cycle - including regulatory compliance, policy development, general HR management, training and benefits administration. She holds senior certified professional (SCP) designation from the Society for Human Resource Management and is a certified PPACA professional consulting on all aspects of health care reform. Janie has more than 25 years of progressive experience in human resources, training and employee benefits. 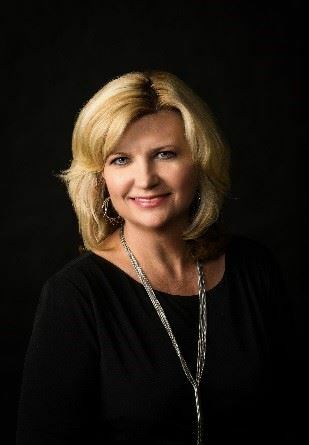 Prior to joining McGriff Insurance, Janie served as chief administration officer for ABC Financial Services in Sherwood, Arkansas and Vice President, Human Resources for Arkansas Federal Credit Union in Jacksonville. Janie is also a nationally recognized speaker, presenting to various industry leaders on topics as diverse as leadership, volunteer board governance and, of course, human resources and employee relations. Janie is a member and former board member of the Human Resources Management Association of Arkansas and a member of CAHRA, Little Rock. Janie holds a Bachelor’s degree in Psychology from Evangel University, Springfield, Missouri and a Master of Science degree in Human Resource Management from Golden Gate University in San Francisco. She also recently completed a certification program in Total Compensation and Rewards from Cornell University.